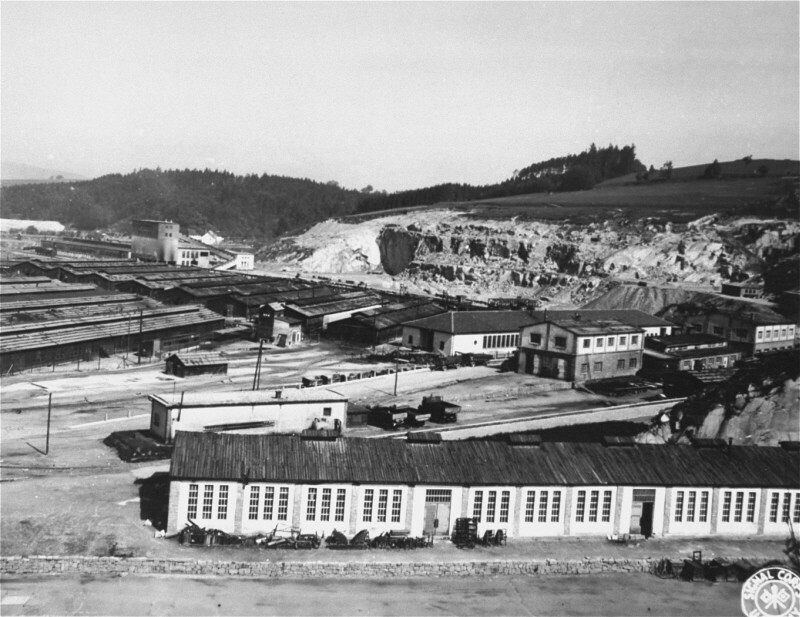 View of the Gusen camp, which became a subcamp of the Mauthausen concentration camp. This photograph was taken after the liberation of the camp. Gusen, Austria, May 1945.